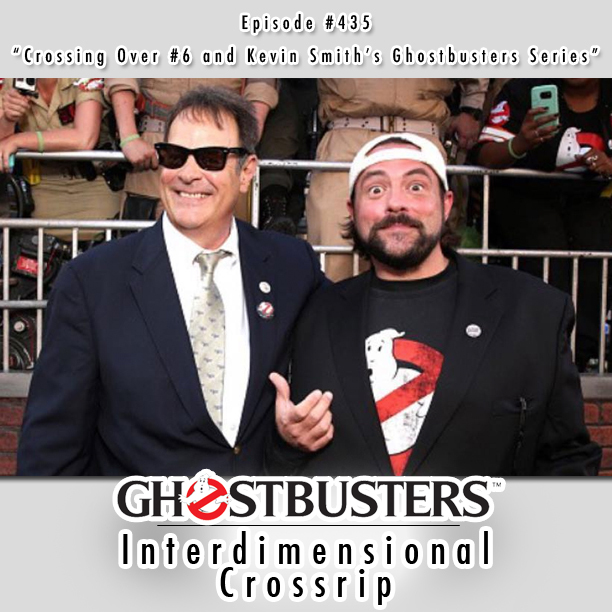 This week on the show, some wild speculation about Kevin Smith's secret project and Ghostbusters Crossing Over #6 discussion! First up, if you've listened to Kevin Smith's Fatman on Batman podcast recently, you may have caught onto some hints that Troy has read WAY too much into, then some news about Spirit Halloween stock, Ghostbusters social media really picking it up, an Ecto Cooler documentary in the works, Gravitas picks up a Bill Murray documentary, Paul Feig talks about his experience on the 2016 film and where sequels would have gone, Ghostbusters Live news, and an IGT giveaway. Then, in the second half of the show, analysis and thoughts on IDW's most recent installment of Ghostbusters Crossing Over! This week on the show, we're joined by psychology professor and author of the Geek Handbook, Alex Langley. 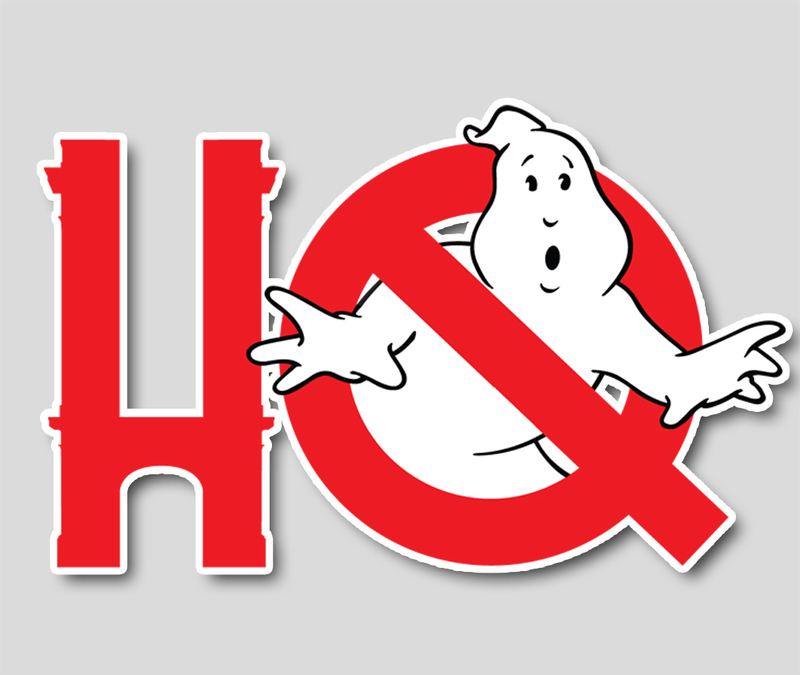 Alex joins us to chat a little about the in-world psychology of Ghostbusters (ie. the phrase "I ain't afraid of no ghosts" and how humor helps disarm stressful situations, why the hell do crowds gather around the hellmouth where the world might be ending? ), then chats a little about the general social media response to the new Ghostbusters, the very polarized views, and introduces Troy and Chris to the concept of "weaponized nostalgia." We also talk with Alex a bit about the benefits and the detriments of having these extended adolescences, purchasing toys and playing dress up as adults. This is one you won't want to miss. Stick around afterward for the latest news including a Ghostbusters Day roundup, (sort of) results of the Loot Crate contest, Jimmy Kimmel guests both old and new in celebration of the new movie and Ghostbusters Day, Ivan Reitman on the KROQ Kevin & Bean show talking about Ghostbusters old and new, featurettes give us a better idea of the new Ghostbusters characters (and a taste of Fall Out Boy's new theme), new LEGO Dimensions packs announced including a Ghostbusters (2016) story, that plus a whole lot more on another jam-packed episode!